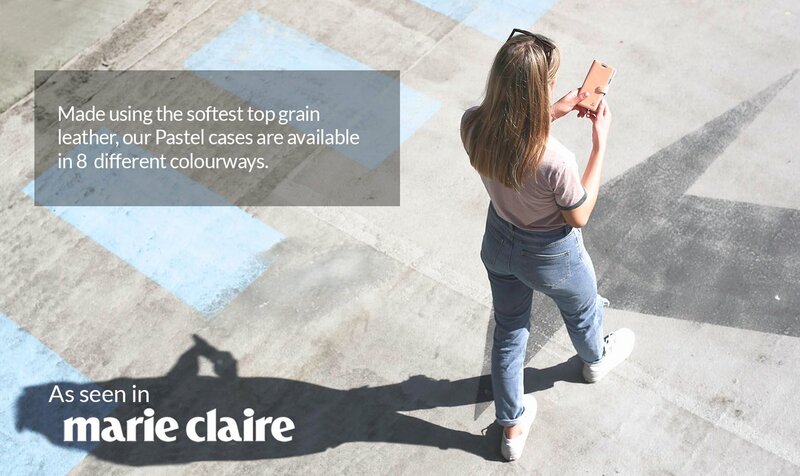 Get bang on trend with our range of beautifully soft pastel cases, hand-picked by the Snakehive designers to suit every taste. 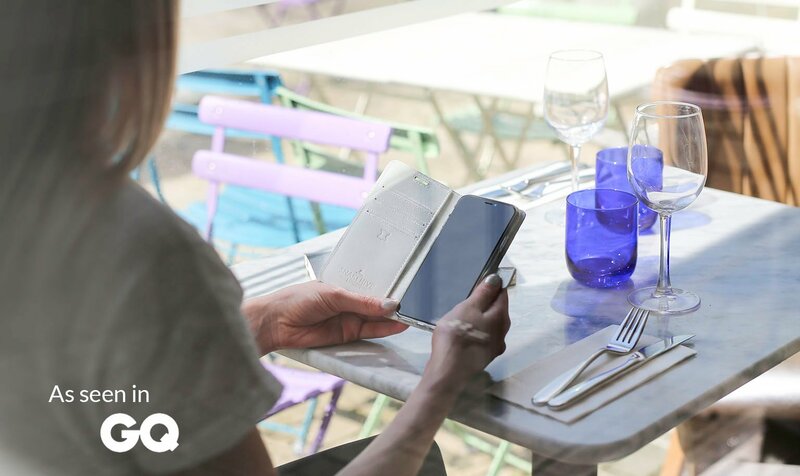 The case has been crafted using the finest European leather and has been beautifully branded with a metallic silver Snakehive logo. 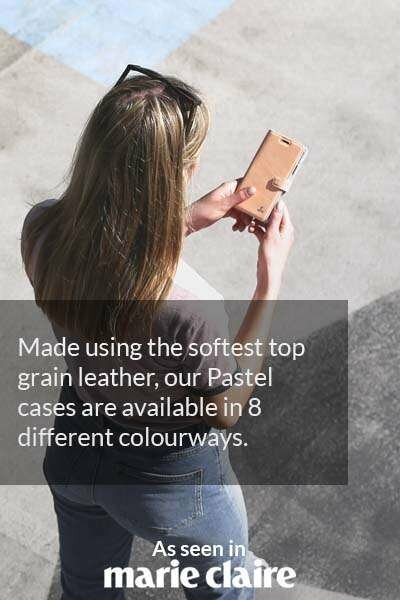 The inside of the case is made from smooth, soft, ice-blue leather to protect your phone from scratches and there is a rubberised holder which secures your phone safely. This case will provide ample protection against unavoidable drops, falls, and plummets. 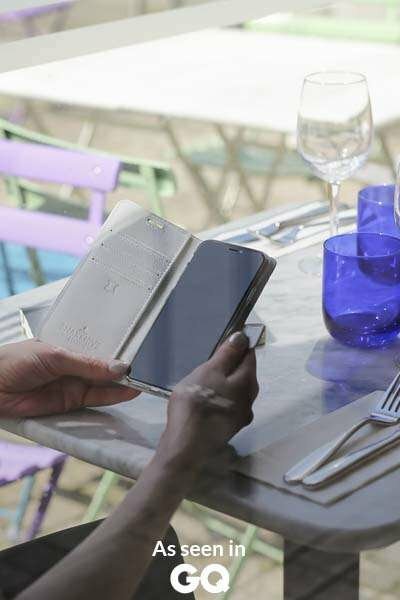 The clever bi-folding design allows you to binge watch away on those long tedious journeys and the card slots are super handy for keeping your oyster or contactless card at hand as you dash across town. 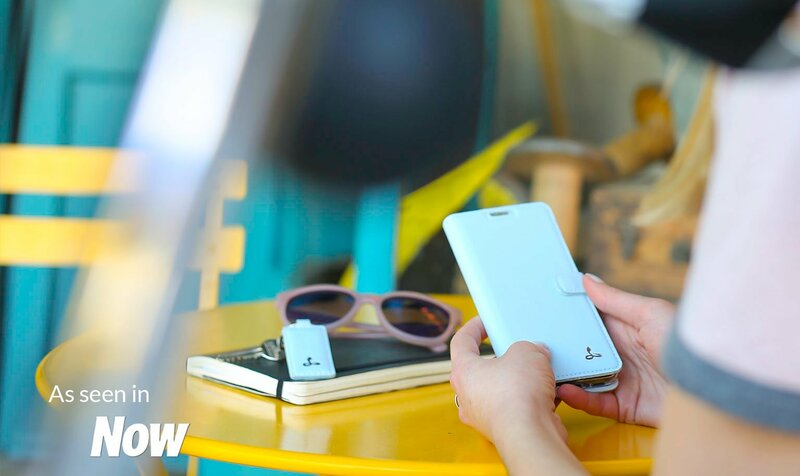 The case allows access to all ports, including the charger and camera when the case is fully closed. 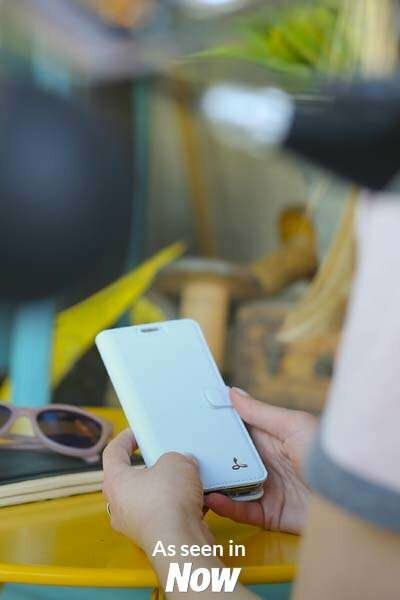 The case is secured shut with a discreet magnetic clasp which sits neatly on the front side of the case.